2. ALL families new to SWIMBABES must pay a one time registration fee of $49.95. Please contact the office to set up your registration appointment. 3. 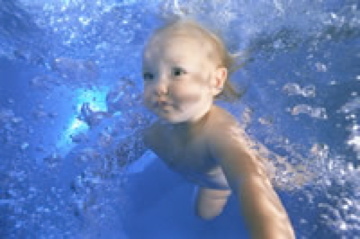 Swim Diapers and discs are required for SynchroBabies, Tots and Basic Water Awareness and are additional fees. 5. If you are registering from Dec 1-Jan 20th, we will contact you in late January to set up your office registration appointment. If you do not hear from us in January, give us a call. 6. If you need more assistance in registering, please call 503 786 6250. Already Registered with Swimbabes TM? If you have taken classes before with Swimbabes TM and you have given us your e-mail address, try the forgot your password link. If not, please contact the office to give us your e-mail address and to set your password.